The global ridesharing giant released the figures in its first “transparency report” following a trend from technology companies related to disclosure of customer data. 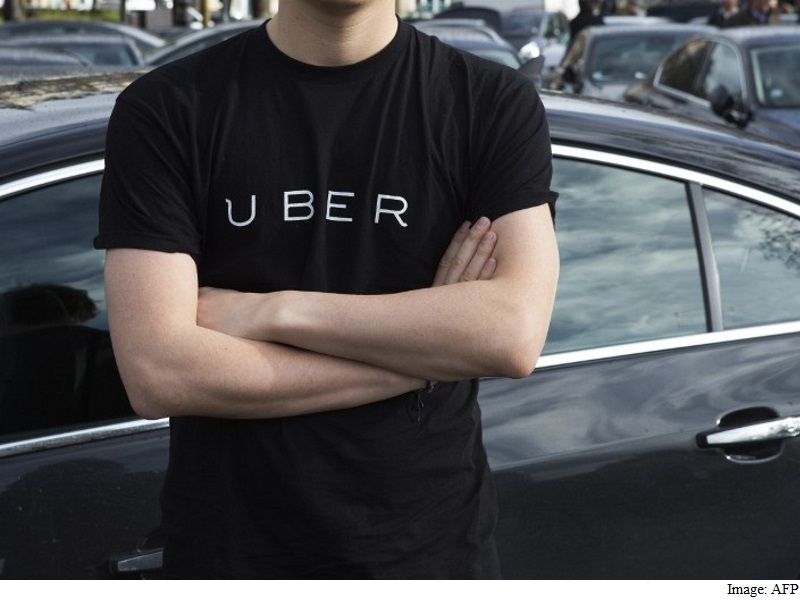 “Uber receives law enforcement requests for information related to criminal investigations, and may provide information about specific trips, riders or drivers in response,” the company said in a statement with the report. The report, which covered only the United States, said Uber received 408 rider account requests related to 205 drivers. Uber said it provided at least some data requested in 84.8 percent of those cases – “full” compliance in about a third of the cases and partial compliance in about half. The vast majority of requests, 368, came from state authorities and 47 from federal officials. The report also said Uber received 33 requests from regulatory agencies, providing data in less than half of those instances. It also received 34 requests from airport regulatory agencies. US technology firms such as Google, Facebook and Apple have begun releasing periodic transparency reports as part of an effort to show how customer data is protected in the wake of revelations of government surveillance. San Francisco-based Uber, which allows individuals to offer rides via a smartphone application, has expanded to hundreds of cities worldwide and more than 60 countries, drawing protests from the taxi industry and regulators. The company has become one of the biggest venture-backed startups, with a valuation of more than $50 billion (roughly Rs. 3,31,965 crores) based on private investment disclosed to date, with some reports saying the valuation is over $60 billion (roughly Rs. 3,98,329 crores).